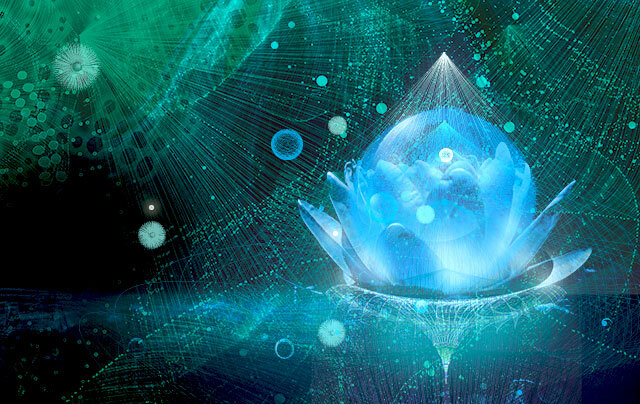 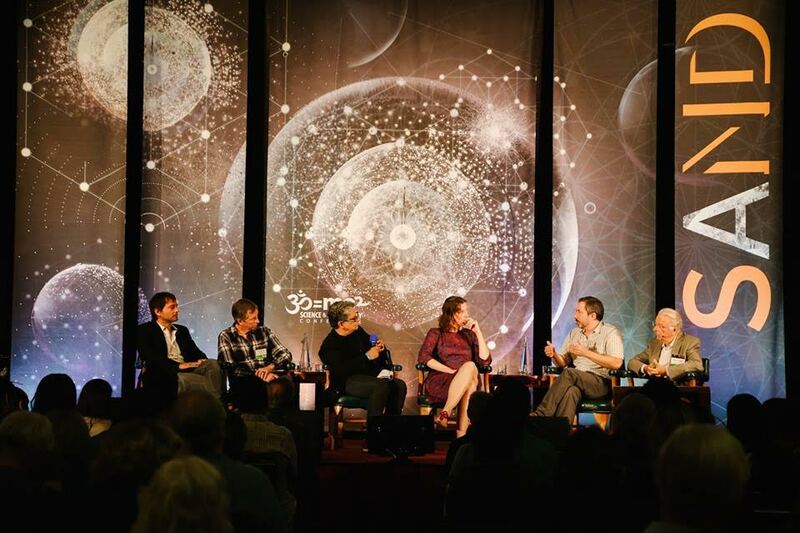 Science and Nonduality (SAND) aims at fostering a new relationship to spirituality, free from religious dogma, based on timeless wisdom traditions, informed by cutting-edge science, and grounded in direct experience. 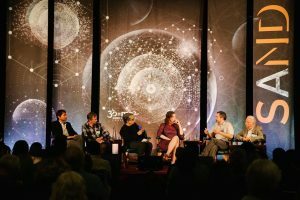 Deep ecologists explore the potential benefits of nondual perspectives on sustainability and global health. World religions teach nonduality in their esoteric branches, many learning paths are nondual in essence using methods including meditation, psychology, altered breathing, art, music, dancing, drumming and medicinal plants. 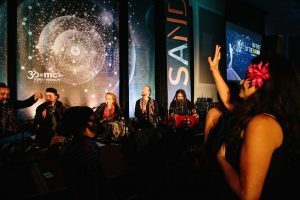 At SAND we hold the space for further exploration by bringing individuals from diverse backgrounds to deepen the experience of nondual expression, contributing to the overall health of the global community. The SAND gathering is a celebration of the core truth of existence – we are truly not limited, bound, or separate.